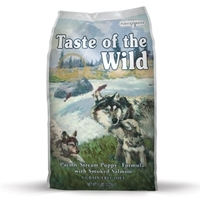 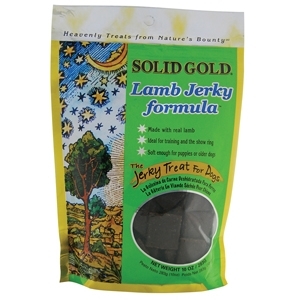 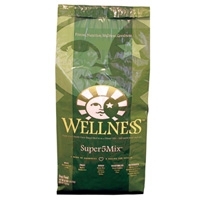 Similar recipe as our Lamb Jerky Treats, but in a smaller size to accommodate smaller dogs. 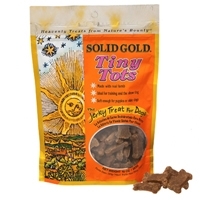 Tiny Tots are made with lamb, brown rice, oats, tapioca, cinnamon, and rosemary. 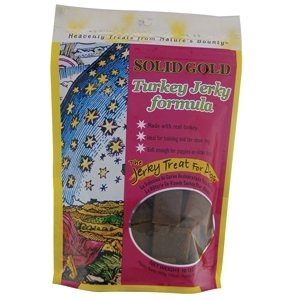 A bite sized jerky treat made with beef, brown rice, oats, tapioca, cinnamon, and rosemary. 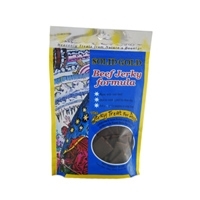 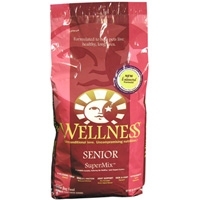 Beef Jerky is soft enough for puppies or for older dogs with dental problems. 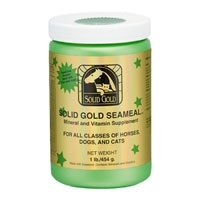 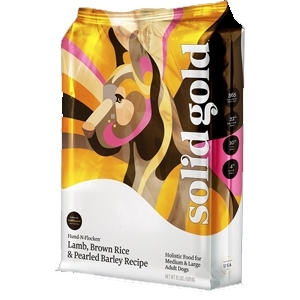 Solid Gold Seameal contains 60 trace minerals, 12 vitamins, 22 amino acids, digestive enzymes, and flaxseed meal. 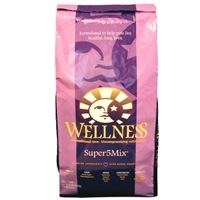 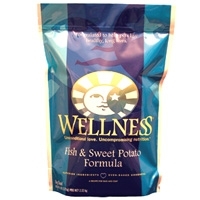 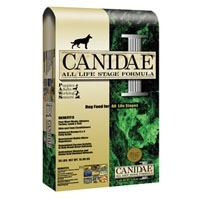 It is excellent for animals with allergy problems and/or skin and coat problems. 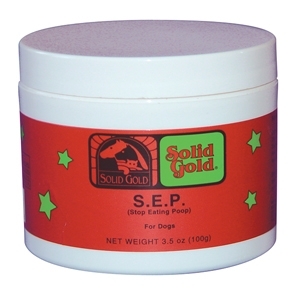 When Seameal is added to food, it increases the digestibility. 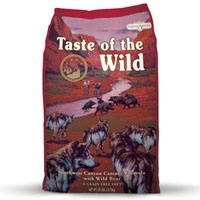 Taste of the Wild Southwest Canyon with Wild Boar 28 lb. 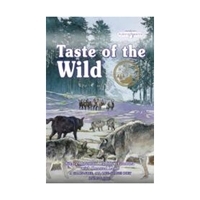 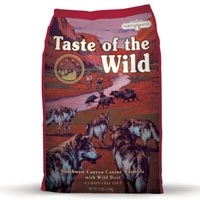 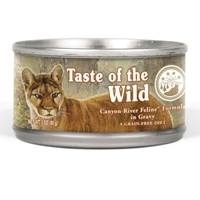 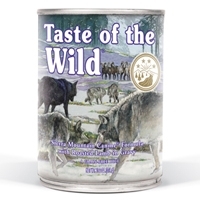 Taste of the Wild Southwest Canyon with Wild Boar 14 lb. 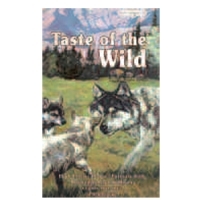 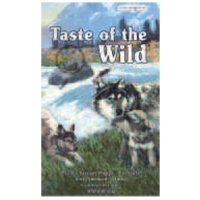 Taste of the Wild High Prairie Puppy 30 Lb.